SING IT WITH ME 🎼 It’s the most wonderfuuuulll tiiiimmeee offf the yeaaarrrrrrrrr 🎼. I’m talking about Christmas of course, time for family, friends, food and f-lots of shopping to be done. I’m writing this whilst I’ve been browsing all the Black Friday sales and I’ve come across a few items that have caught my eye. Starting off with another disclaimer: I have this passport case and I really blimmin’ love it. My boyfriend bought it for my for my last birthday and he even had it engraved with my initials, which makes it extra special to me. This particular cover comes in several colours and textures, and the engraving is thrown in free as part of the package. It’s on more of the expensive side for a Christmas gift, but if you’re looking to get something nice for your special someone, I think this is a good shout. Any travel magazine would do really, but Suitcase is one of my favourites. It only comes out quarterly, but it’s a really luxurious magazine that feels it’s worth every penny. If you get an annual subscription it comes in both print and digital for iPad viewing, which is double-y good. This weekend there’s a special 20% off for Black Friday, so get shopping! Any better way to have that #humblebrag moment of showing off where you’ve been than scratching it off on a giant poster and then hanging it on your wall? Perfect! For those who love a good colouring book and travel, this seems to combine the both, with the added addition of being able to record your own travels along the way. Perfect for the adventure traveler out there, or even just the occasional under water picture taker (that would be me). I own the Go Pro Hero 3, which is quite an old model now, and I’ve put some pictures at the but the Go Pro Hero 4 is sold in Argos from £179.99, and obviously prices rise quite significantly the higher model you go. Needless to say, they’re great for any adventure holidays, and the more money you invest the better quality you’ll get back. So pick wisely! Just as with passport covers and luggage tags, you’re bound to find plenty of Travel Wallet options on the high street, including this ASOS one which looks particuarly good for the price. I actually used to scoff at the concept of an in-flight beauty routine, but after all the travelling I’ve done this year I’ve started to notice how badly my skin does react to being stuck on a plane for a long time. Since then I’ve been bringing on my cleansing water and moisturisers, and this little travel set looks like it would be great to bring in your carry-on for a little airport pick me up. Who doesn’t love a mini game to take away with you? I’m not suggesting you spend your days stuck indoors, but take it as a seasoned camper from when I was a kid – always pays to pack a few spare games. If the weather suddenly turns you know you can spend an evening in with a bottle of vino and a mini game of Articulate – winner. 500 places is way too much for one person (unless you’re incredibly lucky), so it’s lucky Lonely Planet have released an entire book of their best places. 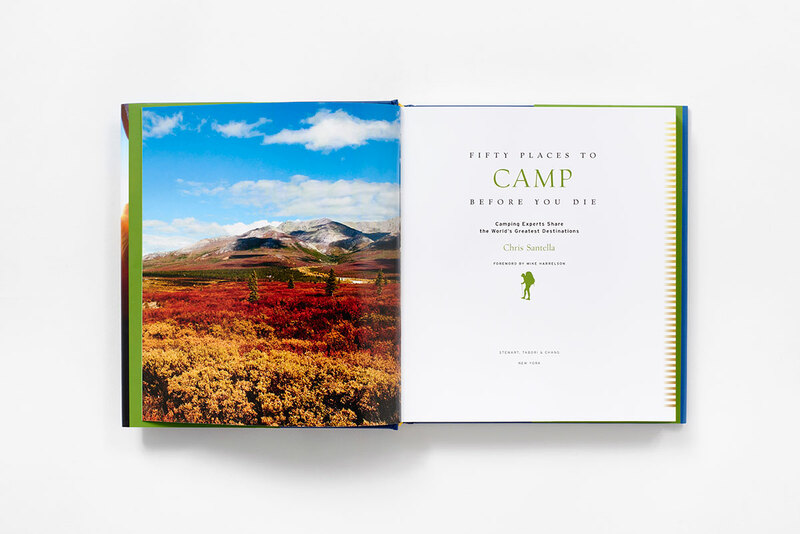 The glimpse at the inside of the book looks beautiful and will be a guaranteed hit with any budding traveller you might buy it for. Always get slightly weirded out by the ‘Before You Die’ style of book, but the intention is good I suppose. There are a range of these books depending on who you want to buy for! Best places to camp/cycle/walk before you die, all would make for great coffee books for those you love, if you leave out the slightly sinister tone of it all. Perfect for the amateur photographer, and yep – another item I already own. As most come with a generic screw on top you can apply whatever camera you wish for more steady shots. I use mine for both my Go Pro – to keep hold of it when swimming etc – and also as a tripod for my bigger Olympus Pen E-7. They start from around £8 on Amazon, so they’re a bargain stocking filler. Another nice little stocking filler for anyone you know who loves travel. Would be perfect for a night game-night in over Christmas, wine and mince pies recommended. *Another item I own klaxon* and one I would definitely recommend. By the New York Times this collection of places to visit in Europe is great for holiday planning. Best tip: Buy the book, open it at random and go there! Sorted.